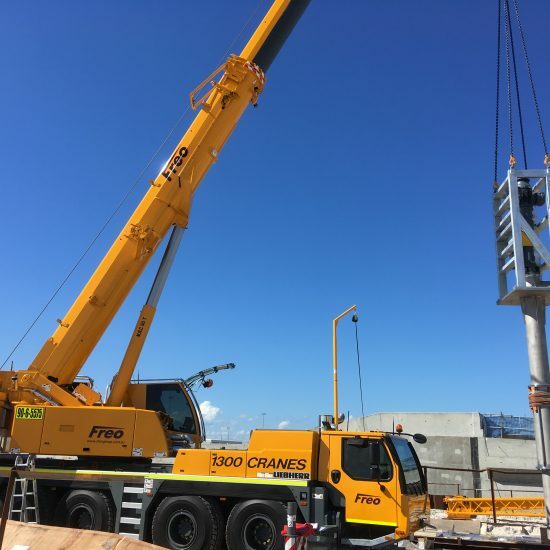 The Dryandra Road Underpass will run underneath the new runway at the Brisbane Airport. Once the runway has been constructed, the underpass will enable vehicles to continue to travel between the Domestic Terminal and the airport’s northern facilities. 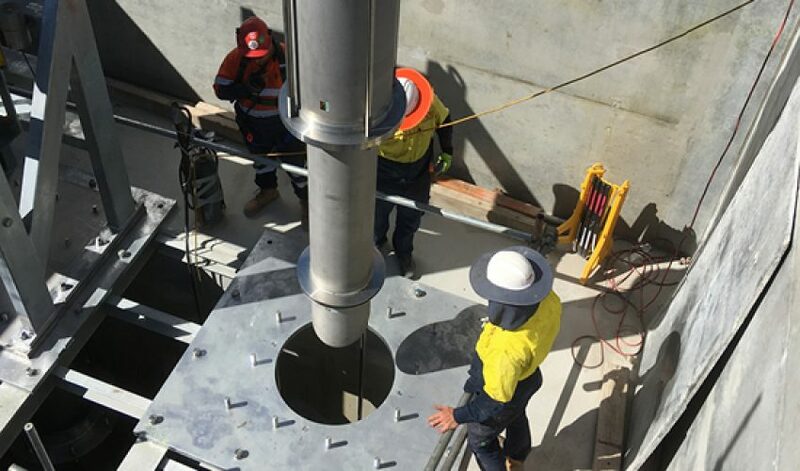 As the Dryandra Road project progresses, Asset Services has assisted our on-site Energy Services team with the pumping requirements of the project. water to be pumped away per minute. 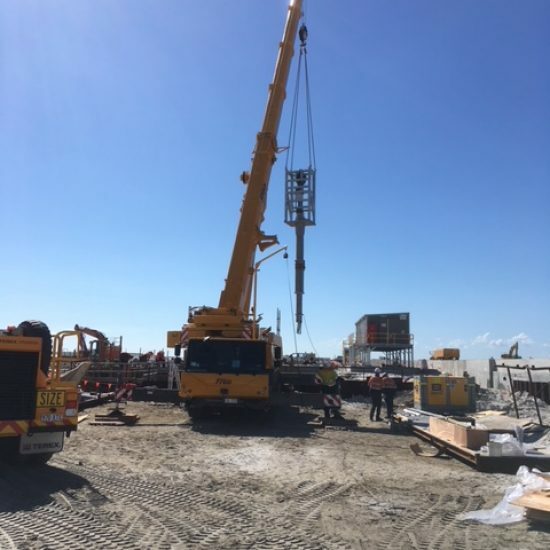 With both pumps being over nine meters long and weighing approximately 13 tonnes each, it was a challenging yet very successful installation.